Crack open a cider… festival season is here!! 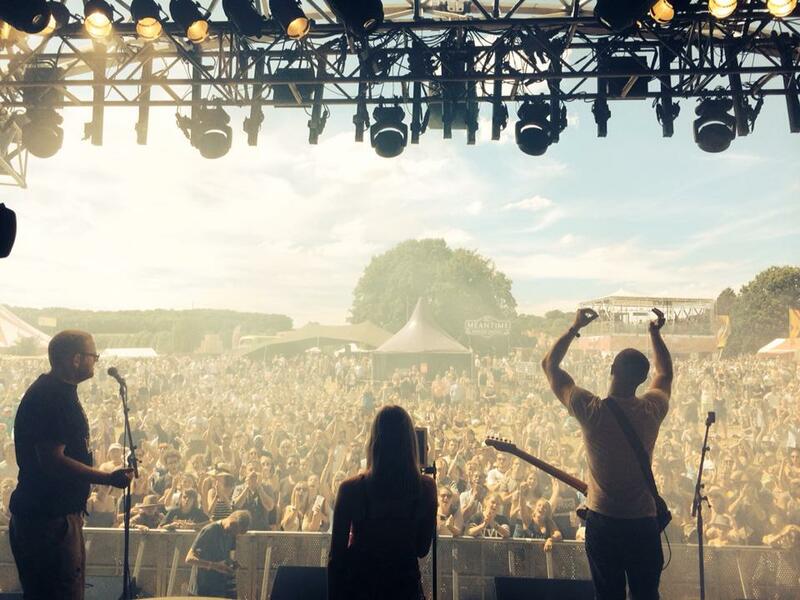 Summer is one of the busiest times of the year for Rockaoke, as not only do we have a plethora of corporate summer parties, weddings and private events lined up, but also a full calendar playing some of the UK’s top music festivals! Ever since we played at our first major UK festival back in 2007 (in the VIP area at V Festival), we have forged a reputation as one of the go-to interactive festival experiences. Using our ability to interact with and engage audiences both large and small, we’ve been booked as part of brand experiences and in our own right at festivals such as Standon Calling, Meraki and Car Fest. We give festival goers the experience of feeling like a rock star and fronting their own rock band; an experience not unlike that of the bands they’ve come to see…. Bohemian Rhapsody, the movie!! Meraki Festival 2018! !